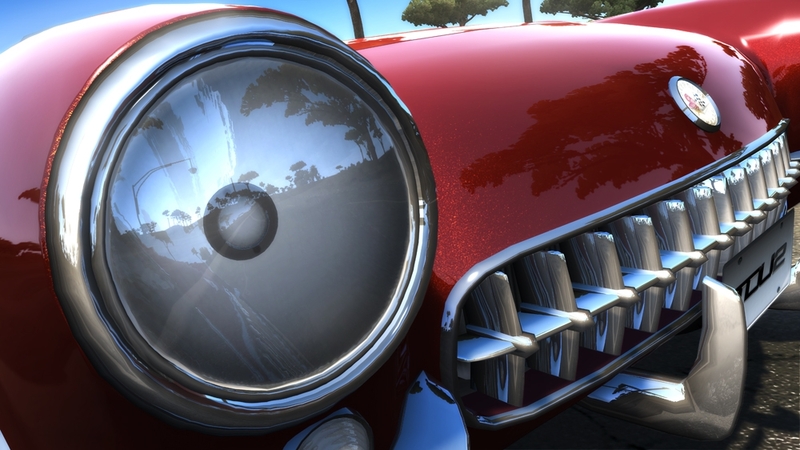 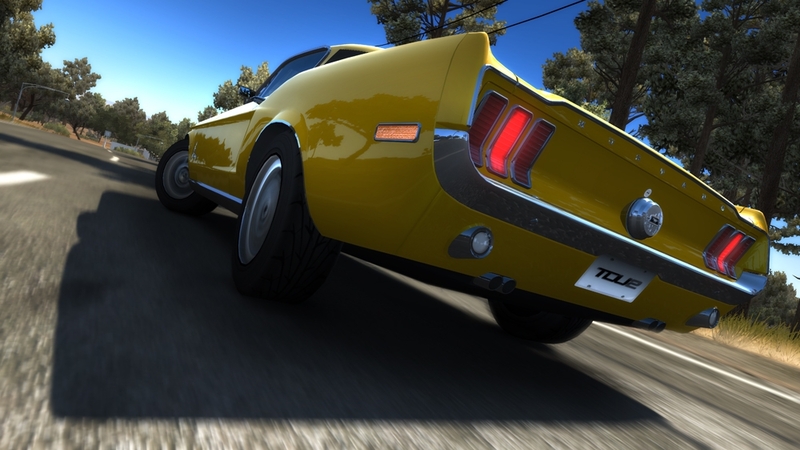 Beyond the restrictions of a normal racing game, TDU2 allows racers to explore an enormous persistent world in some of the most desirable licensed vehicles on the planet. 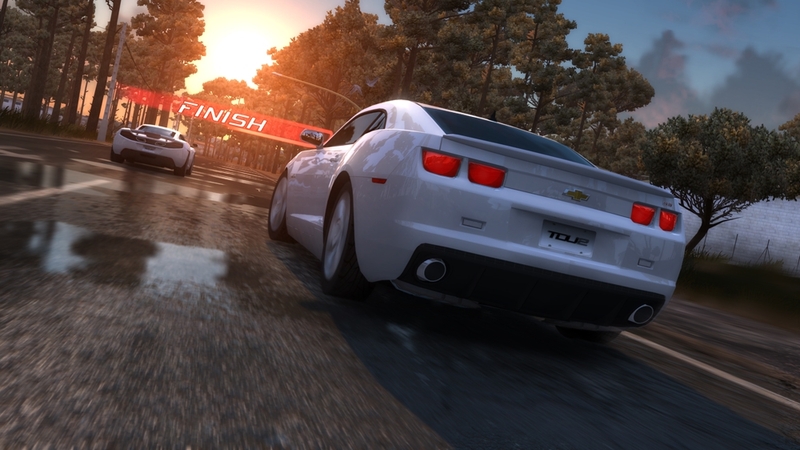 Beyond awaits a whole new racing world without limits. 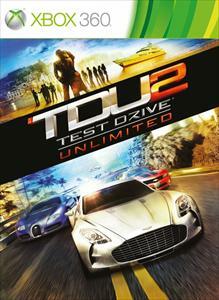 This is Test Drive Unlimited 2. 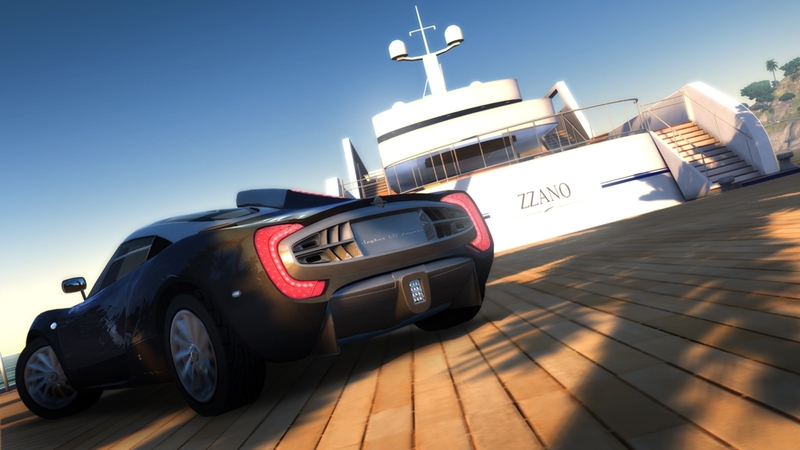 CASINO Online allows gamers to play popular casino games, compete to unlock exclusive cars, meet up with friends. 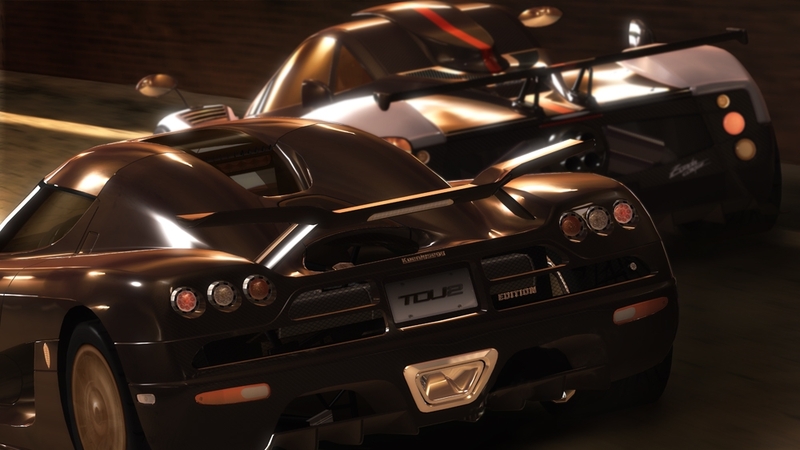 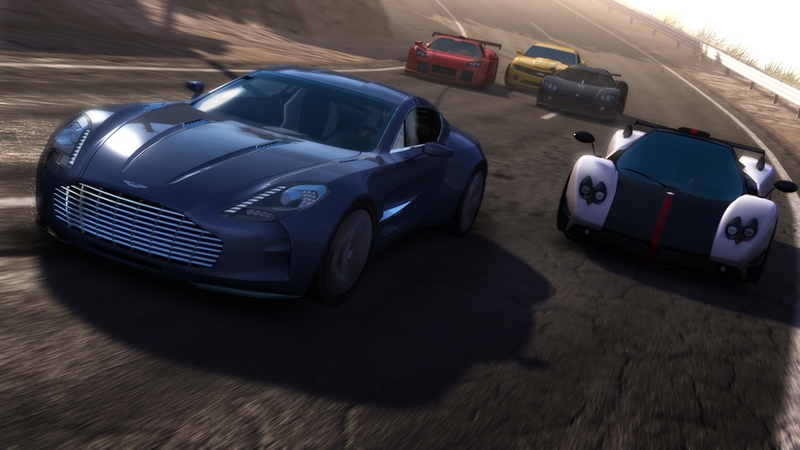 Get an inside look into the world of Test Drive Unlimited 2 in this sun-soaked trailer.